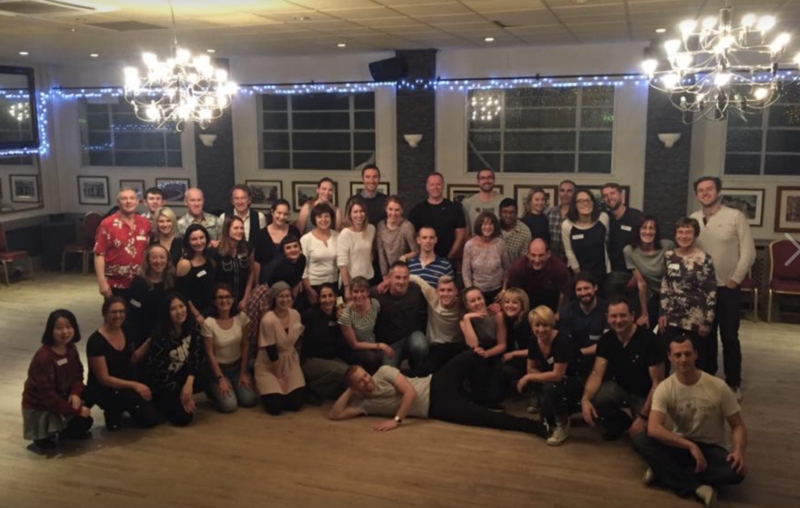 Weekly MONDAY Classes for Beginners Swing and Intermediate Lindy Hop. Last week this year is our Christmas Party December 17th, 2018. We will be closed over Christmas for two weeks only. New classes commence Monday January 7th 2019. Absolute Beginners 6 count Swing. Just turn up as all classes are drop in, so no need to book in advance, . Learning all your 8 count basic moves. 9.45 - 10.00pm Practice time to music. Concentrating on technique, syncopations and true leading and following. No partner required as we work through a rotation system. Dancing to DJ music playing Big Band Swing, Jive and Swing tracks from 1930's to modern day swing. £4.00 cover charge after 10.45pm, for those not attending class and dancing only.